There’s considerable money to be made investing in Melbourne property. We’ve looked past capital gains and rental returns to discuss how you can improve the way you assess an investment property and increase long term returns. Understanding the bigger picture is key when it comes to property investment. Boiling a property down to a set of numbers can be helpful. For example, rental yield is a great metric for figuring out roughly how much cash you can expect back from your investment, and looking at past value growth can be an effective way of forecasting future equity growth. The types of tenants who will be attracted to a property: more affordable properties in less desirable locations will often boast higher rental yields and more room for value growth in the future. However, they may be more likely to attract a lower quality of tenant. This might mean your property is less cared for, as well as leading to a more frequent vacancies and possible difficulties collecting rent. When investing, the type of renters a location and a property will attract should be top of your mind as the performance of your investment rests on the quality of your tenants. The demand for rentals in the location: aside from affecting the quality of tenant, the location in which you buy can greatly affect the frequency and length of vacancies. Suburbs like Carlton North, Brunswick and Ascot Vale are in high demand and rentals in these areas rarely experience long vacancies, with renters queuing out the door at inspections. Further out of the city in less desirable suburbs, however, you may find it takes longer to fill vacancies when they come up, which can damage your overall return. The future of the area: when buying an investment, the future of the area you buy in is just as important as the present. It’s worth speaking to local councils to find out if there are any plans for developments, and spending a little time in a suburb to get to know it before buying is also worth the effort. If large infrastructure developments or trendy cafes and bars are starting to pop up, there’s a good chance the area is set for transformation and growth. These are just a few examples of the intangibles that matter when investing in Melbourne property, and understanding these, as well as the numbers, is key to being successful. A more attractive property may mean better quality tenants. Two properties that cost the same, return the same rent and grow in value at the same rate can be completely different as investments. The extra costs associated with each property investment, like maintenance and upkeep, can make all the difference. The type of property: houses with land tend to grow in value quicker, which means investors often favour them. However, they also usually need more maintenance. Larger, older properties in particular can be costly to maintain, and over time the cost of upkeep may eat away at any capital gains made. While houses can still be great investments, apartments and townhouses shouldn’t be written off either as their cost of upkeep can be incredibly low. Insurance costs: before you buy an investment, speak to your insurance company and get a quote for landlord’s insurance. Condition of chattels: when you purchase a property, chattels like curtains, ovens, stovetops and even whiteware are often included. This may seem like a blessing, however in the long term it can turn into a curse. If the chattels are in poor condition when you rent the property out, you may be liable to repair or replace them if they break. 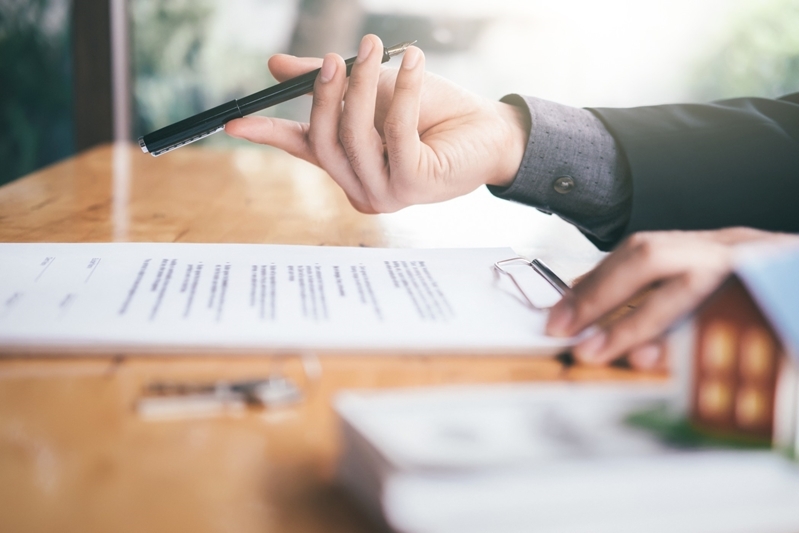 Checking the condition of the chattels and understanding your obligations under your lease agreement could save you the trouble and the expense. Property investment can be complex and challenging, especially if you’re new to it. However, with the right help buying and managing your investment, it’s far easier to get your head around. At Nelson Alexander, our property managers will never enter a tenancy agreement with anyone who doesn’t meet our stringent criteria and we select a tenant in consultation with you. For a helping hand, get in touch with the team at your local Nelson Alexander office or request an appraisal below.